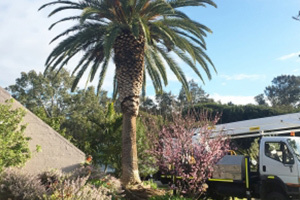 If you own commercial or residential property in Perth CBD, you may be no stranger to the importance of tree maintenance. Taking care of your trees eliminate risks of damage and personal injury, enhance aesthetic appeal, and ensure optimal functionality of your property. A problem that many homeowners experience is that they are ill-equipped to take care of their trees. They don’t have the necessary knowledge or equipment to, say, lop or remove trees without putting themselves or their property in danger. Fortunately, if you own a property in Perth CBD, you have a skilled team of arborists on standby to help you. Keep reading to learn more about Perth Arbor Services and how we can help you. Have questions about Tree Lopping in the Perth CBD? 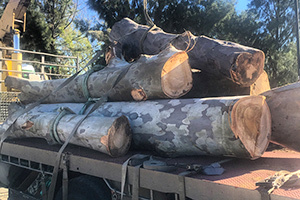 At Pert Arbor Services, our team of professional tree surgeons has all the necessary qualifications and experience to help you with any problem that you may have with your trees. As a property owner, your needs are unique, and you need a professional team that can work with you to meet your specific property maintenance objectives, whether it is saving water, boosting visual appeal, or eliminating the risk of damage to your structure. Our team of experts can provide you with a wide range of services to help you achieve your goals. These services include tree removal, lopping, pruning, stump grinding, tree risk assessments, and a whole lot more. Trees can grow at a rapid rate, especially if they have an abundant supply of water. Although this is good for having lush greenery on your property, it can cause issues as time goes by. 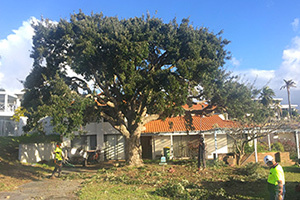 Perth Arbor Services provide high-end tree lopping, removal, and land clearance services to solve the problems associated with overgrowth. In contrast with pruning, lopping is the indiscriminate cutting of main tree branches. Perth Arbor Services takes great care to lop trees correctly to ensure the continued growth and health of the tree. 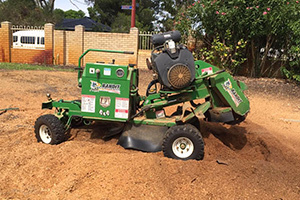 We also carry our tree removal, stump grinding, and land clearance services out with great care to prevent damage to the surrounding environment and to waste as little time as possible. 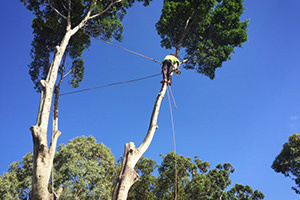 In addition to our tree maintenance services, Perth Arbor Services also provide high-end tree risk assessment. Trees that are, for example, growing too close to a building or that are top-heavy can potentially damage your structure or cause personal injury. To determine if you should take care of the problem, you can contact us for a tree risk assessment. We will then conduct a thorough investigation to find out how likely an event is to happen and also what the consequences of such an event will be. We will then provide you with a suitable recommendation. You don’t have to let your trees damage your buildings and limit your property’s value and aesthetic appeal. 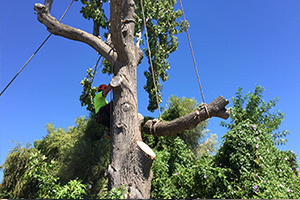 Perth Arbor Services specializes in providing our clients with the very best tree services at competitive prices. To boost the value of your property, contact Perth’s Arbor Services today.